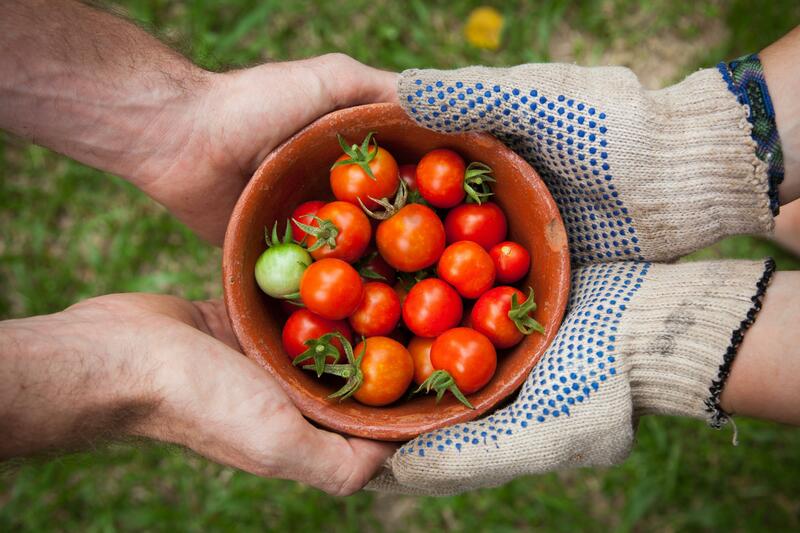 What makes tomatoes so healthy for us? If you’re looking to lose weight, or you just want to live a healthier lifestyle, you’ve probably asked yourself what you should eat. It can sometimes feel pretty restrictive changing up your diet, but it doesn’t have to be. There are loads of great foods you can eat when you’re trying to be healthy, and the benefits they provide are incredible. One thing that’s particularly notable is tomatoes. Great on their own or in a salad, these little red delights are famous for the debate about whether they’re a fruit or vegetable. However, they have so much more to offer us than just this burning question. It’s devastating how many people lose their lives through heart-related problems every year. More people pass away from these issues than anything else in the world, so reducing the risk of them is always important. One way to do that is by eating more tomatoes. A study recently found that a lack of lycopene was linked to an increase in things like strokes and heart attacks. Lycopene is a plant compound that’s prevalent in tomatoes, and helps give the fruit – yes, it’s a fruit – it’s distinct red coloring. 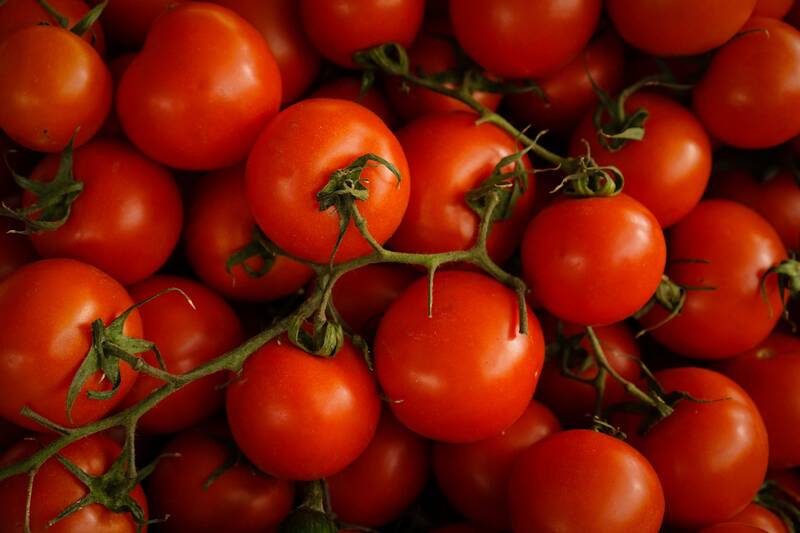 So, the more tomatoes you eat, the higher your lycopene levels will be. Although this won’t make you immune from any heart-related illnesses, it will certainly boost your defenses. Cancer is another common cause for loss of life, and the fight to cure it continues to rage on. There’s still a long way to go yet until it’s obliterated completely, although scientists are making excellent progress in their research. While we wait for them to discover the miracle cure, it might be a good idea to add more tomatoes to our diet. After all, they’ve been linked to protecting against lung, stomach, and prostate cancers. Multiple studies have noticed these positive side-effects in people who regularly ate the fruit. There were fewer incidences of these cancers developing, and all because of the lycopene in tomatoes. That plant compound really is phenomenal. What’s more, it’s also been noted that women who eat a lot of tomatoes are less likely to develop breast cancer. Is there anything this fruit can’t do? It seems there might be another type of cancer that tomatoes can protect against thanks to the plant compounds they contain – skin cancer. That’s because a research study noted that people who ate a lot of tomatoes or tomato-based products over ten weeks were less likely to develop sunburn. That’s a little ironic given the fruit is known for its bright red color, but the results speak for themselves. All that lycopene they have helps defend our bodies when they’re exposed to the sun, thereby reducing the chances of developing skin cancer. It seems that this one little compound in tomatoes is a lifesaver – literally. If you want to be a bit healthier with your diet, now you know that tomatoes are the way to go. Who’d have thought they could have such an incredible impact on our bodies?